This book contains Ian's foundational teachings on living as a son of God from Heaven's supply. It is full of 25 years of revelation as Ian lays a platform for the believer to take up their place as Kings and Priests. Ian Clayton is the founder of Son of Thunder and passionately pursues a life to understand and know the person of God. Ian's heart in founding Son of Thunder is to have an avenue to put strategies and keys into believers' hands to enable them to actively participate in the reality of the realms of God's Kingdom and to experience the empowerment of life as the spirit beings we were created to be. This book contains Ian’s foundational teachings on living as a son of God from Heaven’s supply. 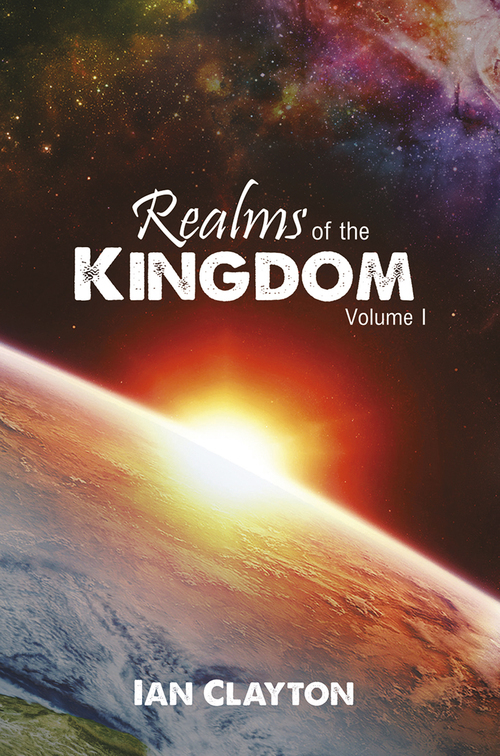 It is full of 25 years of revelation as Ian lays a platform for the believer to take up their place as Kings and Priests. Ian’s heart in founding Son of Thunder is to have an avenue to put strategies and keys into believers’ hands to enable them to actively participate in the reality of the realms of God’s Kingdom and to experience the empowerment of life as the spirit beings we were created to be.